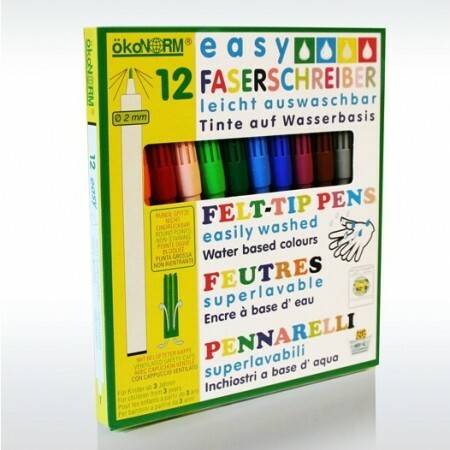 Draw, write and colour in with these 12 eco felt tip pens from Okonorm. 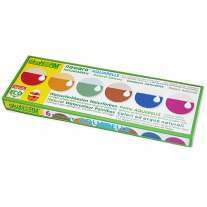 The colours are long-lasting and made with water-based inks that will wash out from most fabrics at 40'C. 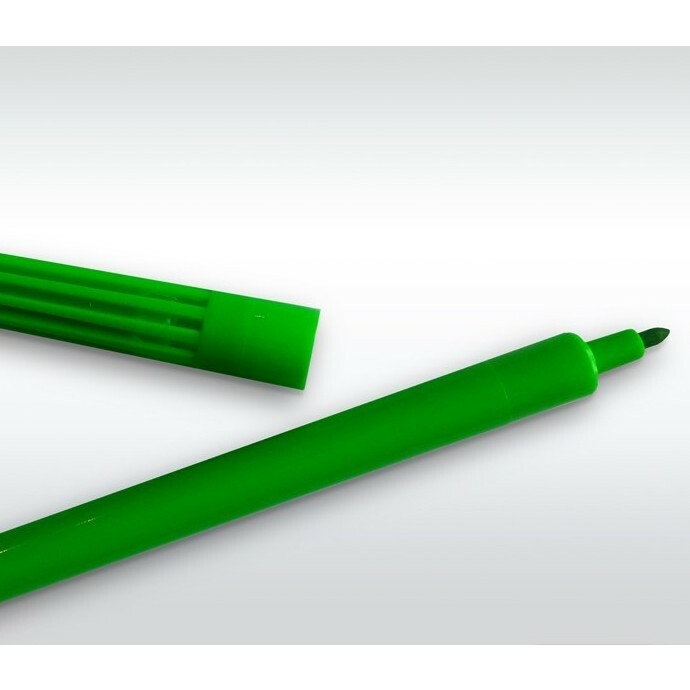 The caps have safety ventilation holes should they be swallowed and the 2mm tips won't slip inside the cap or bend when pressed by a child. 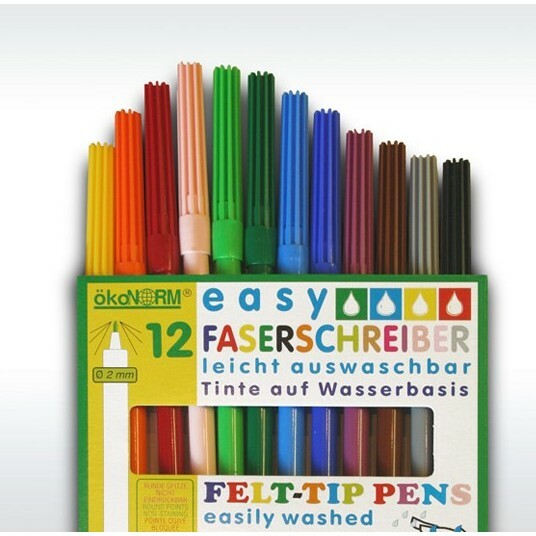 This high quality set of colouring pens is ideal for children and grown-ups too - perfect if you enjoy adult colouring in books. 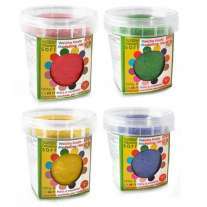 Get creative with high quality natural art and craft materials from OkoNorm - we have everything children need to create masterpieces without harming the planet. 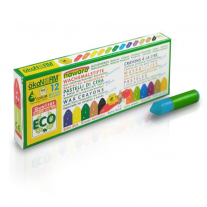 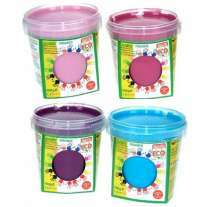 The eco range includes paint, crayons, pencils, chalk and modelling clay - all made with non-toxic, renewable materials and come with minimal eco packaging. 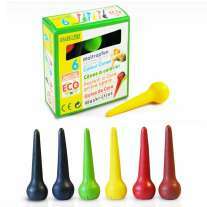 OkoNorm products are all ethically made in Germany and will appeal to green parents, Montessori nurseries and Waldorf Steiner educators who are looking for natural craft materials. 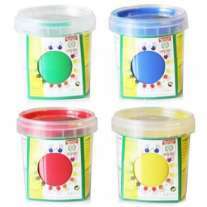 They come with the seal of approval from Spiel Gut - a sign of high quality toys that will challenge and stimulate children.